When it comes to the beauty benefits, apple cider vinegar can be helpful for many things, starting from hair down to feet. You can find it useful for other problems, such as acne – prone skin or sunburn relief. We prepared other uses accompanied with DIY, so we hope that you’re going to find this useful as much as we did. 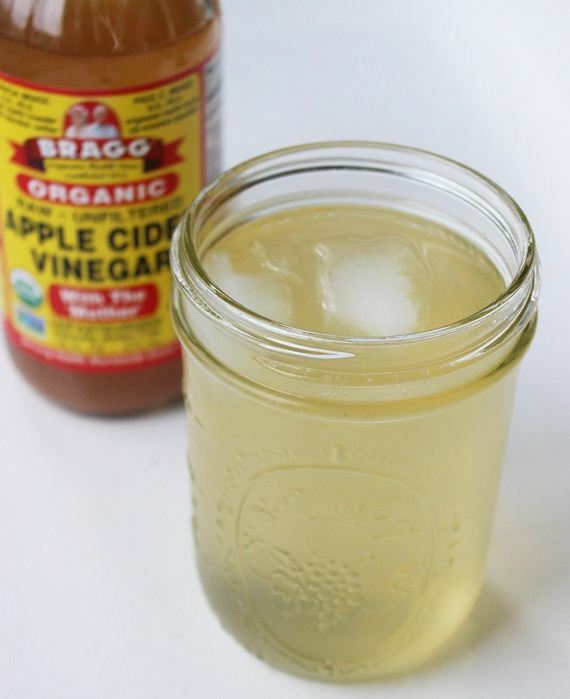 Scroll along and make sure to use raw and unfiltered apple cider vinegar for the best results. 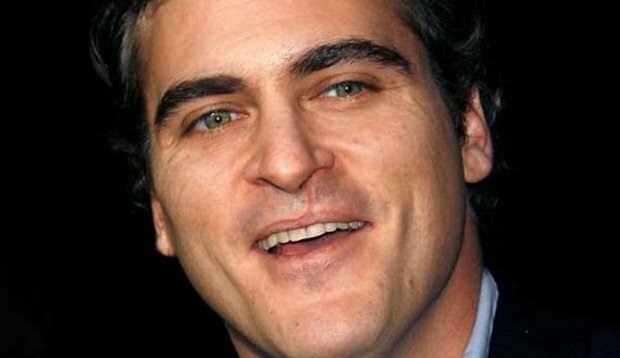 Yellow teeth are a common problem for many people across the world. Before you decide to spend so much money on dental procedures, you should know that there are many natural remedies that you can try at home. Apple cider vinegar can help you remove the stains from your teeth and keep keep them germ – free. 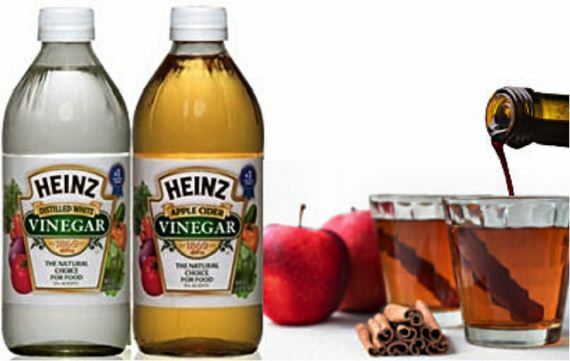 To make your own apple cider vinegar teeth whitening kit, add 1 part of apple cider vinegar to 2 parts of water. 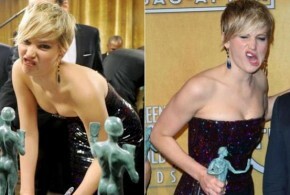 Stir it and gargle for 2 – 3 minutes, but don’t swallow the mixture. 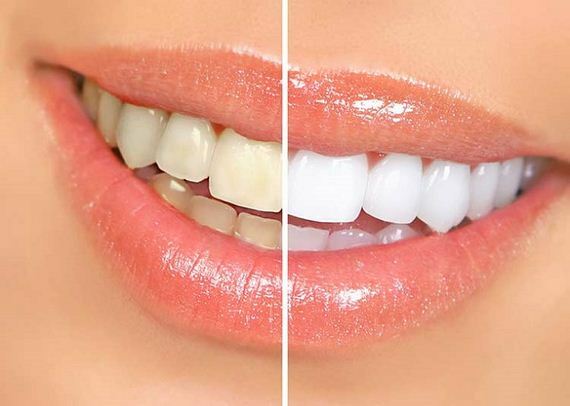 Brush your teeth with toothpaste and rinse with water. Don’t do this more than once in a week, otherwise you will damage the tooth enamel. The cellulite is other common problem that many women are trying to get rid of and apple cider vinegar can help. It contains few components that flush out toxins and speeds up the metabolic processes under the skin, also making sure everything that has accumulated under our skin gets out through the pores. There are several ways to use apple cider vinegar against cellulite and one of them is a wrap. The recipe is 100 ml. of 9% apple cider vinegar, 100 ml. of water and 1.5 tsp of sea salt. Spill the mixture over fabric or towel and wrap the hips, also covering this with plastic wrap to avoid making mess around. Leave the wrap for few hours, ideally overnight and then shower. 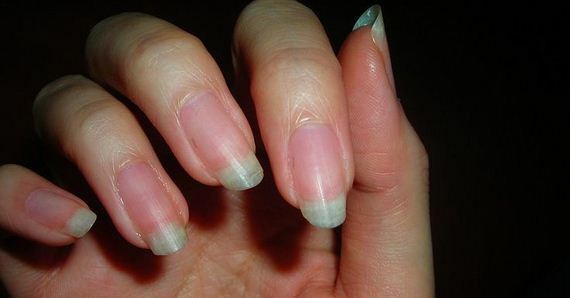 Having soft nails can get frustrating, especially when they start breaking all the time. For this, you can try soaking your nails in 4 tablespoons of apple cider vinegar or in ½ cup each of apple cider vinegar and lukewarm water. If you choose the first option, soak them for 2 minutes and for the second option soak them for 20 – 30 minutes, then rinse it off and massage each nail with olive oil. The apple cider vinegar contains compounds that also reduce discoloration of nails and can also help with treating nail diseases that cause discoloration and softness of the nails. Dealing with cracked, dry feet can be quite frustrating. 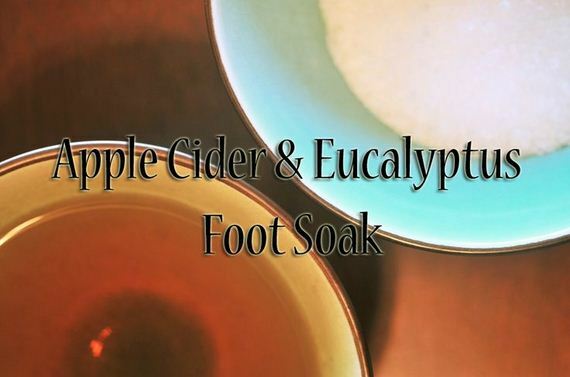 Apple cider vinegar has acidic properties and works as astringent and antibacterial, thanks to which it can soften the feet, soothes dry skin. it can also treat athlete’s foot and help against smelly feet. 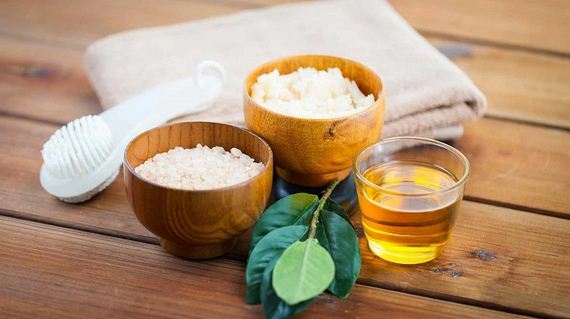 To make your own homemade remedy, you need 1 gallon of warm water, 3 cups of apple cider vinegar, 1/2 cup of epsom salt, 5 drops of eucalyptus essential oil and 5 drops of lemon essential oil. Combine all ingredients and swirl to dissolve the salts. Immerse feet for 30 minutes and then use pumice stone for the dry areas. Cover your feet with foot lotion by choice and put on your socks to keep the moisture. Apple cider vinegar has anti – inflammatory properties and has acidic effect that can minimize the inflammation, itching and pain cause by sunburn. 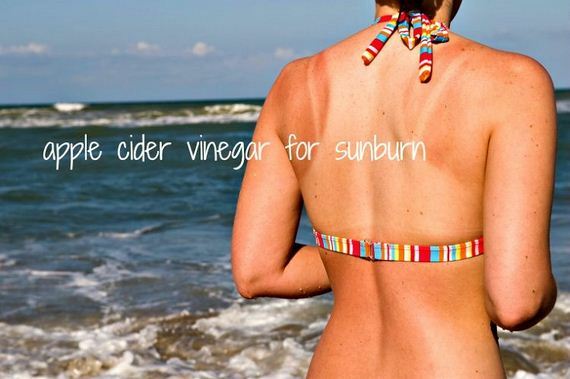 There are more ways that you can use apple cider vinegar as your sunburn treatment. 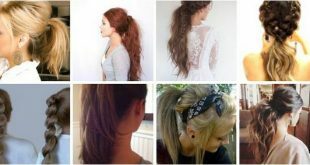 You can try diluted apple cider vinegar, apple cider vinegar and mint, apple cider vinegar and cucumber, apple cider vinegar and pure rose water, apple cider vinegar and potatoes, apple cider vinegar and sandalwood pack, apple cider vinegar and fresh tender coconut water or apple cider vinegar and aloe vera spray. Whichever of these options you choose, you will get results. For more detailed instructions, check out the link below the picture. The apple cider vinegar has anti – bacterial and antiseptic properties that keep the bacteria away, also preventing it from oiling and breakouts. 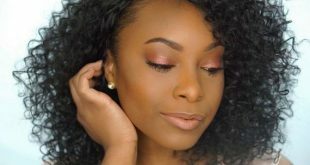 Apple cider vinegar masks can help you with this, but if your skin is too sensitive, than you should combine it with other natural ingredients that help acne – prone skin. 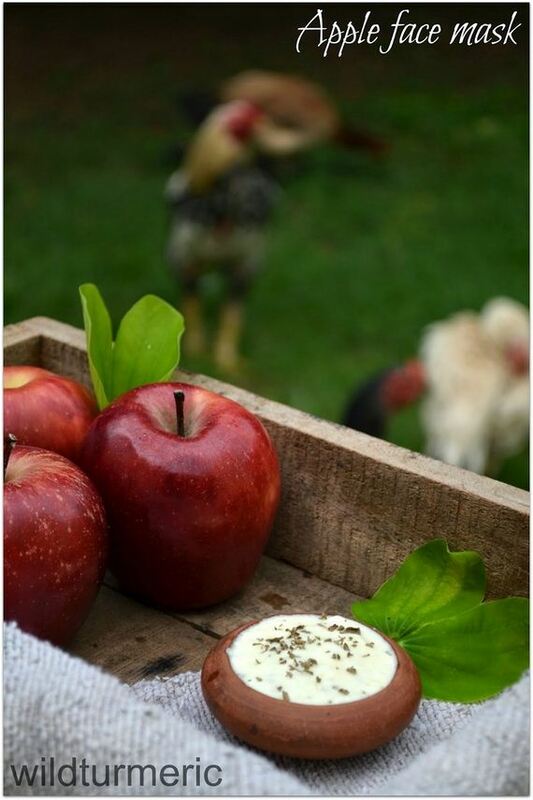 To make your own remedy, you need 1/4 apple, 1/2 teaspoon dried herbs, 3/4 teaspoon apple cider vinegar and 1/2 tablespoon white clay. You can also try other herbs such as rosemary or dry neem. To use the mask, first wash off your face and apply the mask. 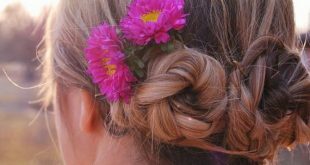 Leave it for 10 – 15 minutes and wash it off with mild soap or homemade bath powder. Thanks again to the anti – bacterial and antiseptic properties, apple cider vinegar can deal with certain skin conditions. We talked about acne, but it can also help with eczema. The raw apple cider vinegar balances the pH of our skin, clears away excess oil, can lighten sun and age spots and can improve acne scars. 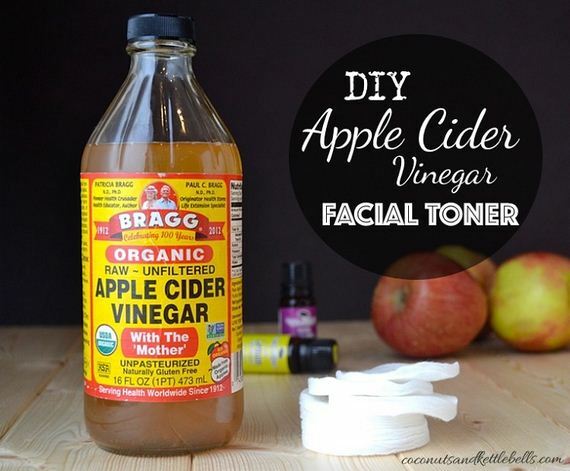 To feel all these benefits, you can make your own homemade face toner. You need raw and unfiltered apple cider vinegar and distilled water. Other ingredients that you can add to the mixture are hydrosols, brewed herbal tea and essential oils, such as lavender or tea tree essential oil. Apple cider vinegar can boost weight loss and boost the immunity as well. All you have to do to feel these benefits is make your own drink, for which you just need 2 cups of flat or sparkiling water, 4 tablespoons apple cider vinegar and 1/4 teaspoon honey. Combine all ingredients and mix until the honey is dissolved. You can try sparkling water if you want a more of cocktail taste. Other great thing about this drink is that it only has 18 calories! 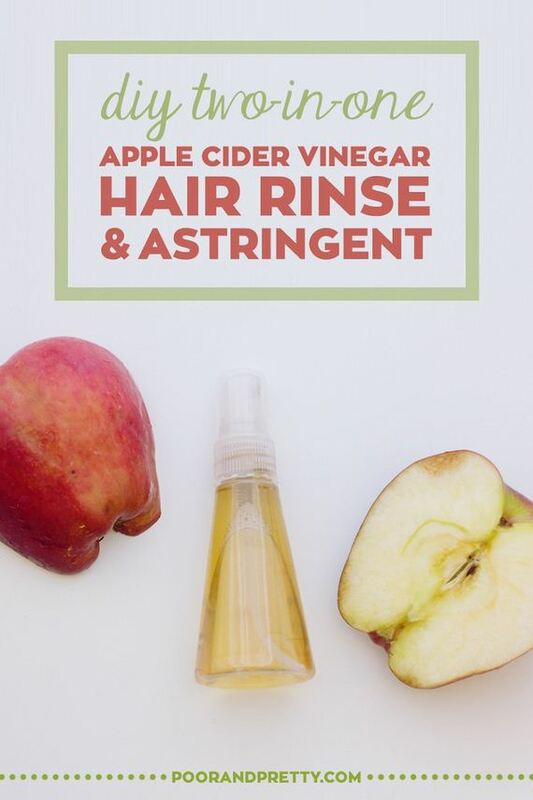 The reasons why you should include apple cider vinegar in your hair routine is because this ingredient restores pH of our skin and hair, it stimulates hair growth, prevents dandruff and as a natural astringent removes dirt and excess oil. To use the apple cider vinegar, first make your own spray by combining equal parts apple cider vinegar with water into a spray bottle. Wash your hair, rinse it and spray the hair rinse all over your hair. 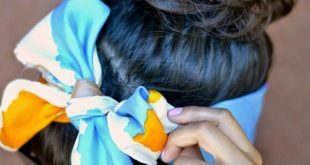 Massage the scalp and let the hair rinse on for one minute. Rinse thoroughly and apply conditioner. Other way that you can help your skin is with detox baths. They can help in easing skin irritations, they rid our body from toxins, improve the circulation and they can also help you recover from cold and flu. The best part is that you don’t have to go to spa resorts or similar to get a detox bath – you can make one at home. First, make sure the temperature of the water is hot as much as you can tolerate. Once you go inside the bath, don’t add more water. Pour two cups of apple cider vinegar and 5 – 7 drops of your favorite essential oil. Stay inside for 30 minutes and then just towel dry without showering.